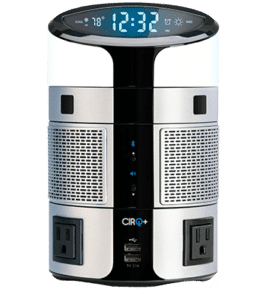 CIRQ+ is an IoT platform that instantly modernizes any hotel room by transforming it into a Smart Room for Smart Guests. 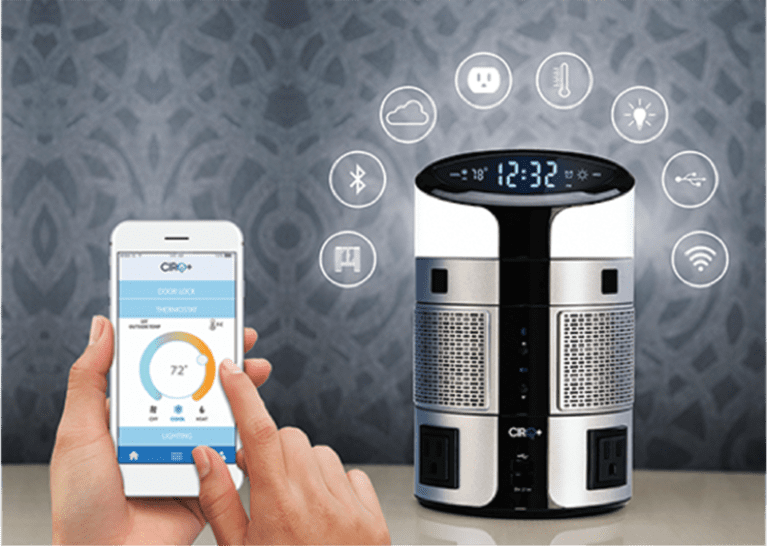 The cloud-based technology, combined with a modular and future-ready platform, bridges the gap between guest comfort and engagement while delivering state-of-the-art energy controls to reduce property operating costs. 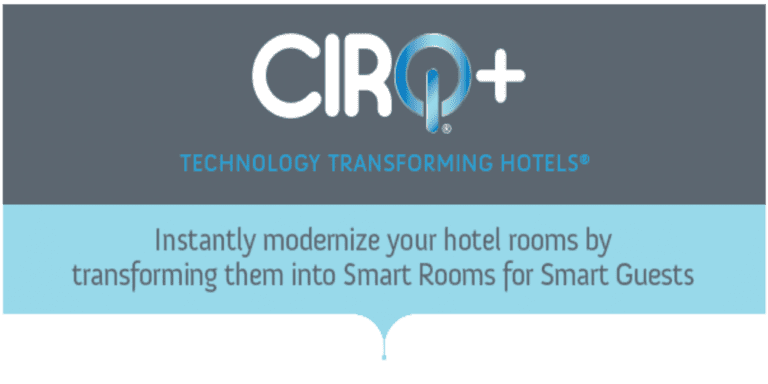 There will be a number of great opportunities to learn more about CIRQ+ Technology Transforming Hotels at HX!